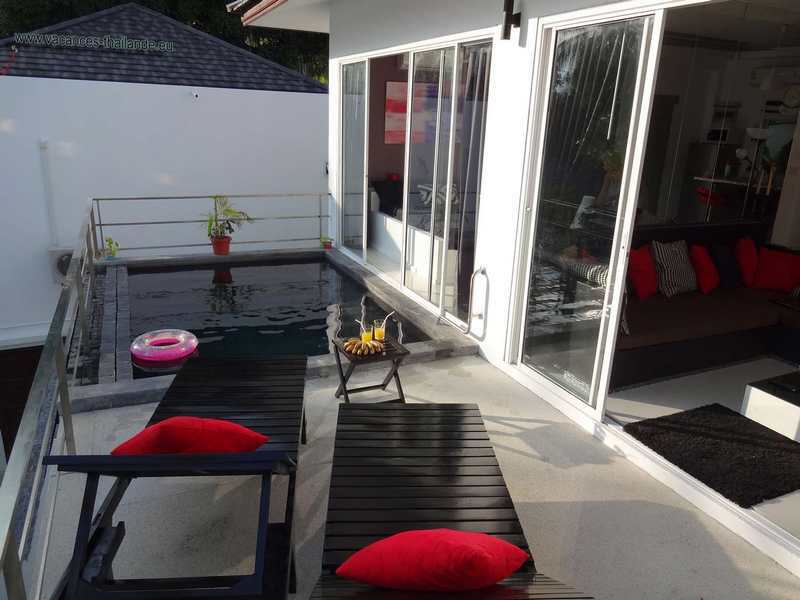 "Photo 28 English pool terrace 3 bedroom villa Koh Samui thailande"
www . villa - vacances - thailande . com.